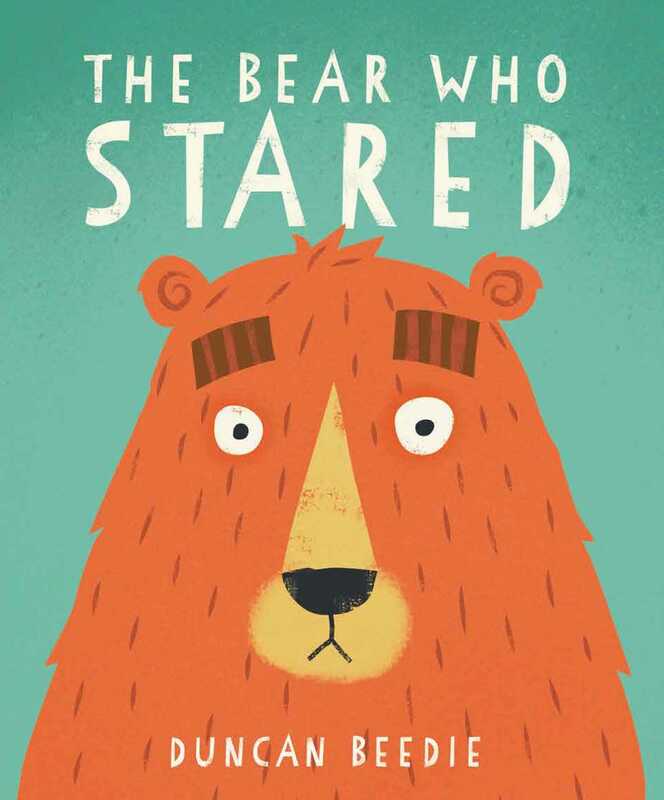 Nobody likes being stared at—as Bear soon finds out! This is a fun book that introduces children to manners. There once was a bear who liked to STARE. Bear doesn't mean to be rude, he's just curious . . . but nobody likes being stared at and it soon gets Bear into trouble. The ladybugs find somewhere else to eat, the birds shoo him away, and an annoyed badger bites his nose. Luckily there's a googly-eyed frog to set Bear straight! He teaches Bear to smile and say "Hello" when looking at people, and Bear is able to make lots of friends. But he still likes to stare at his own reflection!